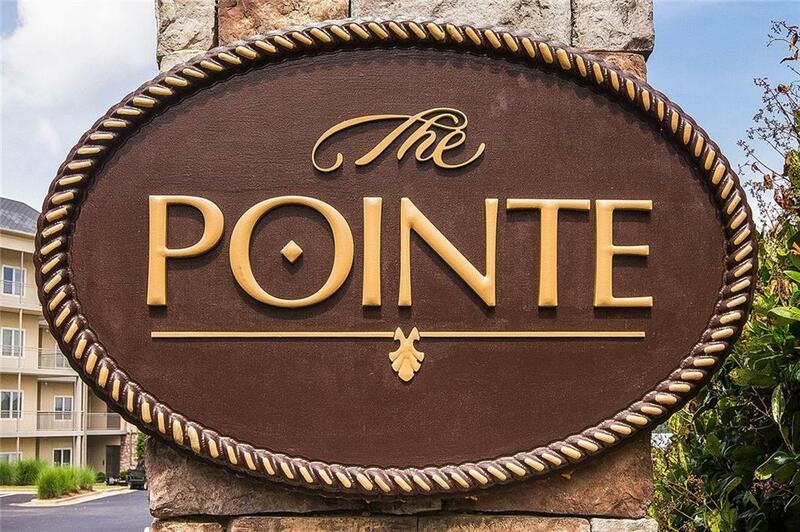 Living at the lake is easy when you live in this beautiful three bedroom, 3 bath condo on the first floor at The Point at Sunset Point. 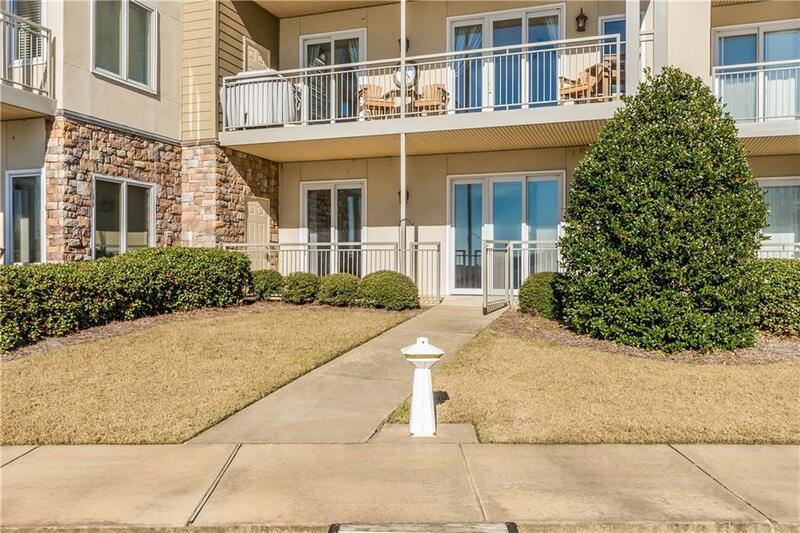 This ground floor unit provides easy access to your private boat slip and has a gated patio to keep the pets and children safe. The complex has a private pool, just across the street from your front door and access to all the amenities of Stillwaters, the golf course, tennis courts, Copper's Grill and Harbor Point Marina. 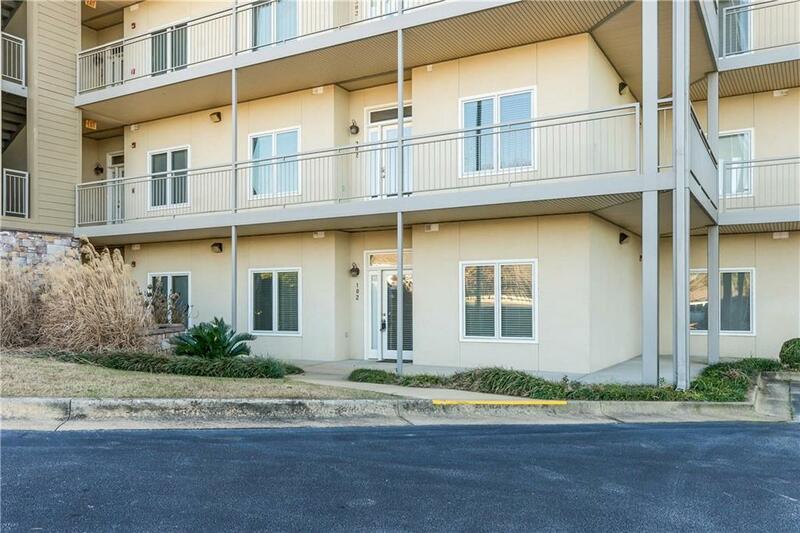 The unit comes with all appliances, beautiful hardwood floors and new window treatment. Be a part of the community, enjoy the entire life style of a maintenance free yard. well maintained and manicured. Make yourself at home and enjoy all that Stillwaters and Lake Martin have to offer. 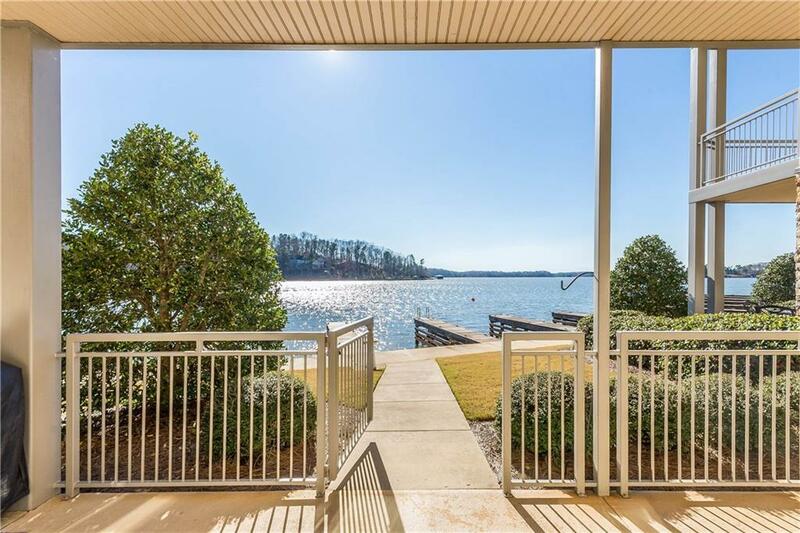 Listing provided courtesy of Daniel & Ryan Team of Toland Realty At Lake Martin.